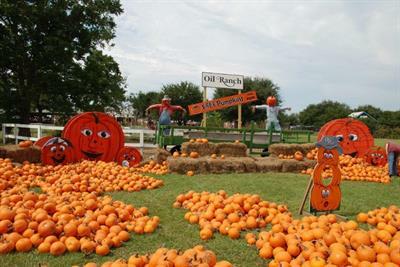 Oil Ranch's Pumpkin Patch & Scarecrow Festival has become the #1 destination in Houston for good ol’ family fun, field trips, and church groups, corporate events, & birthday parties. 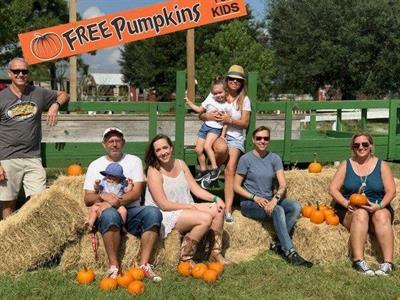 For more than 20 years, our Pumpkin Patch has been an annual tradition for families throughout the Houston area & surrounding counties. We are constantly adding new events & attractions which all ages will enjoy. 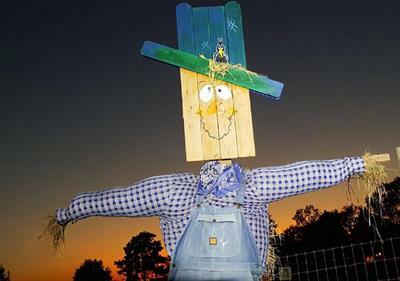 Our beloved fall festivities include the mile-long train ride, hay rides out to the cow pasture, scarecrow scenes with more than 85 life-size scarecrows, and thousands of pumpkins piled high for photo ops! 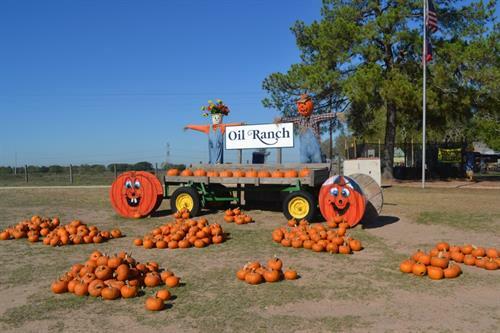 Plus, don't forget about all the regular ranch activities open during the festival and included at no extra charge. 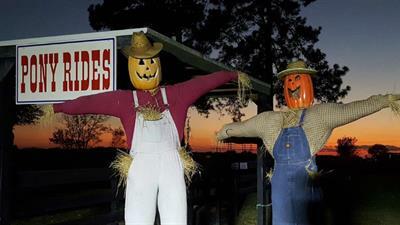 We are open 7 days a week through the entire month of October. Kids under age 2 are free. Every child under 12 will be issued a ticket for one free pumpkin to take home as our gift. To make group reservations or check the weather just call 281-859-1616.